deshaun is using Smore newsletters to spread the word online. 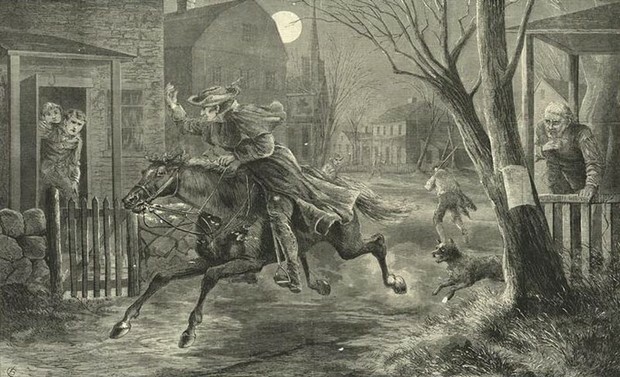 The poem "Paul Revere's Midnight Ride"is an epic poem. It talks about a american hero. It has a speaker in the poem telling it. It also has end rhyme. 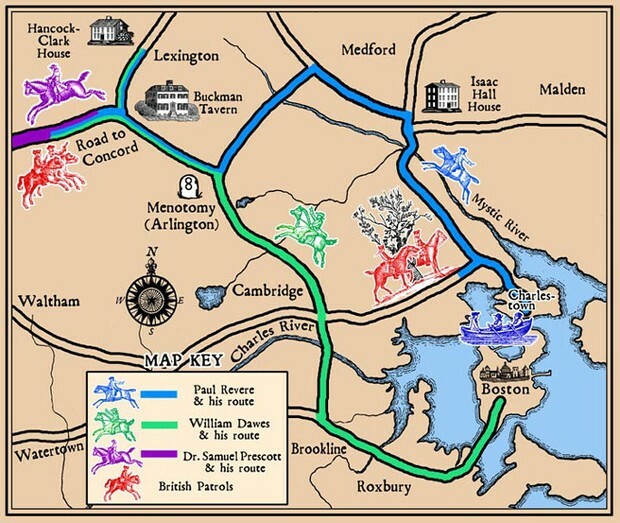 Of the midnight ride of Paul Revere"
The rhyme scheme is AABBC. The tone of the poem is exciting. These poem is almost the same of Paul Revere's midnight ride. It has end rhyme. Its rhyme scheme is ABABC. It has onomatopoeia in it.